Note: I’ll be updating this as I make changes to my system and as the X-Plane ecosystem evolves. Updated 20 Nov. 2018. 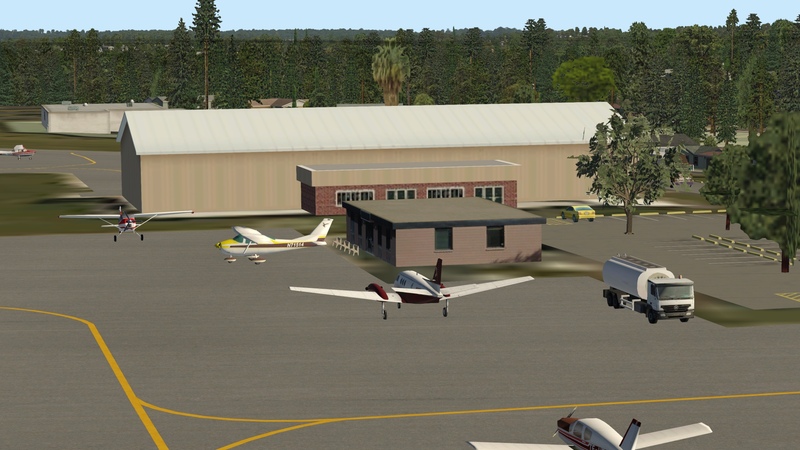 Download X-Plane, either the full package or the free beta. 11.2 is the most recent stable release, although many users (including myself) are using the 11.3 beta. While X-Plane betas are often quite stable, unless you like finding out that things may not work the way they should, stick with the current stable release. Note that X-Plane 11 is taxing on the system, at least as much as P3D, although I find it much smoother at low frame rates. But realize it’s cutting edge, and you may need to back off sliders a bit. Download and install alpilot’s HD or UHD Mesh Scenery V4. 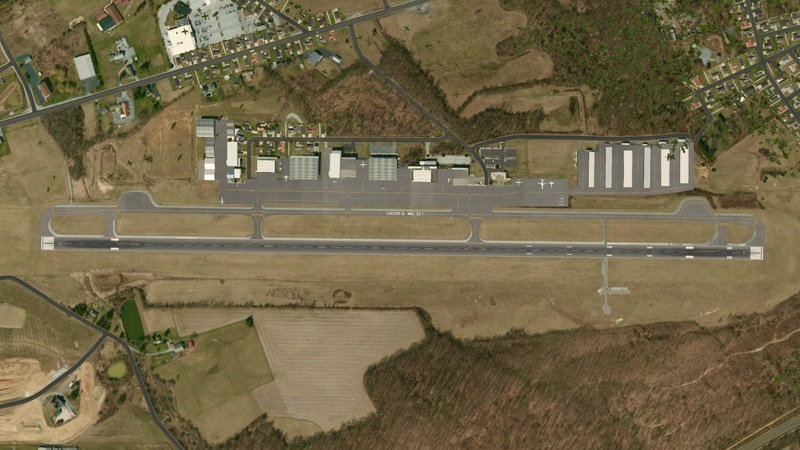 This is sort of the equivalent of ORBX Vector. It will increase the resolution of your terrain and will make roads, forest boundaries, towns, power lines, etc. all much more accurate in the sim. It is excellent, you can download only the areas you want, and it is donationware. (While alpilot does not have the entire world, the X-Plane 11 underlying mesh is also very good as it is, and while not as detailed, is more current.) UHD is more detailed but harder on the system, HD less so. Both are great. 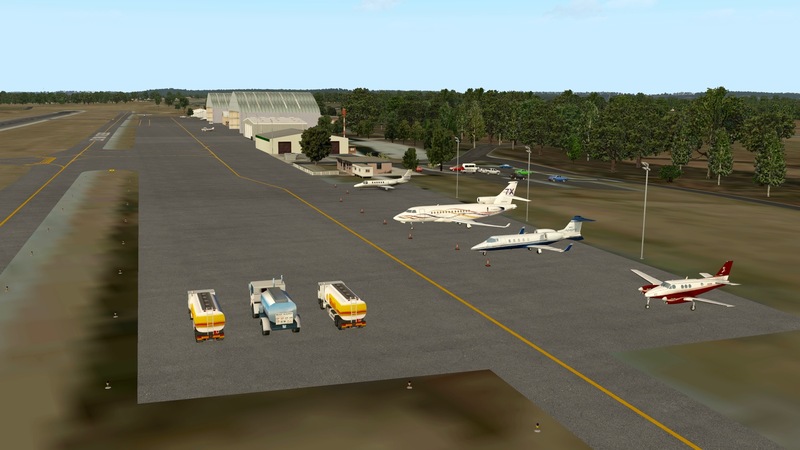 Download MisterX’s Airport Environment HD textures. 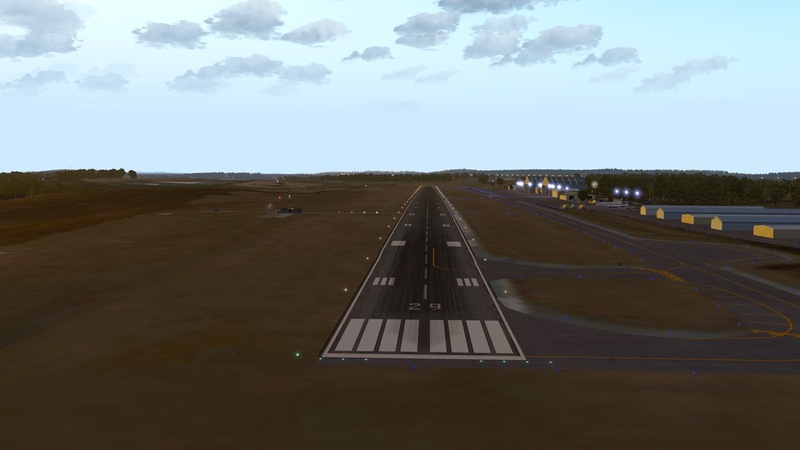 These are replacement textures for much of the default runways, tarmac, taxi lines, etc. in X-Plane. It’s a bit like REX Direct. But it’s free. Download MisterX’s HD Forests package. These are replacements for the default X-Plane trees, and they are more varied and look better. They are also free. Consider SkyMaxx Pro v4, which is payware and $40 US. It’s sort of an Active Sky for X-Plane, although many have found the clouds unrealistic. It also needs an injector, so you could use the NOAA plugin with it if you wanted very accurate weather data. 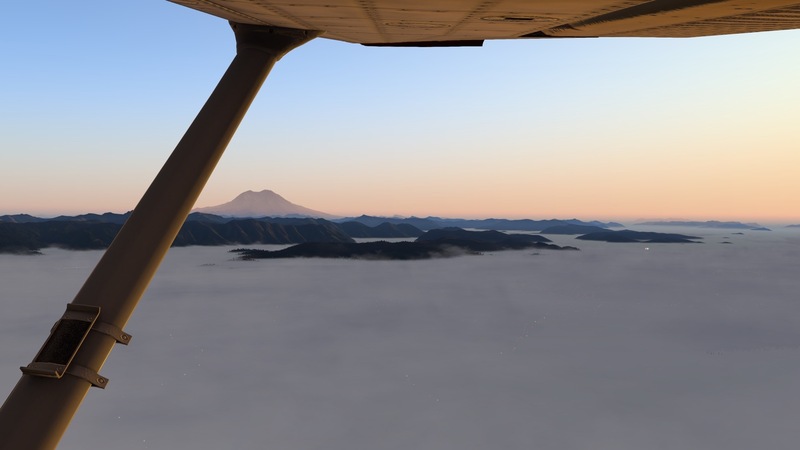 Consider xEnviro, which is payware at $70 and the new guy on the block for sky textures, clouds, and weather injection. I used this for long time and was very happy with it, but the most recent version does not yet work in VR so I am using default weather. I thought it was a very good package. Downsides are that it does not let you set your own weather, so if you want to set a particular situation you are left with X-Plane default clouds (although it does have a “make it clear” setting if you need things to be clear for a while.) But it is under ongoing development, and it improves with each release. I though it was every bit as good as Active Sky Next if not quite AS16/ASCA. Consider Ultra Weather XP. A lot of users consider this the best package going for X-Plane at the moment, although I’ve not used it. It looks great, though. 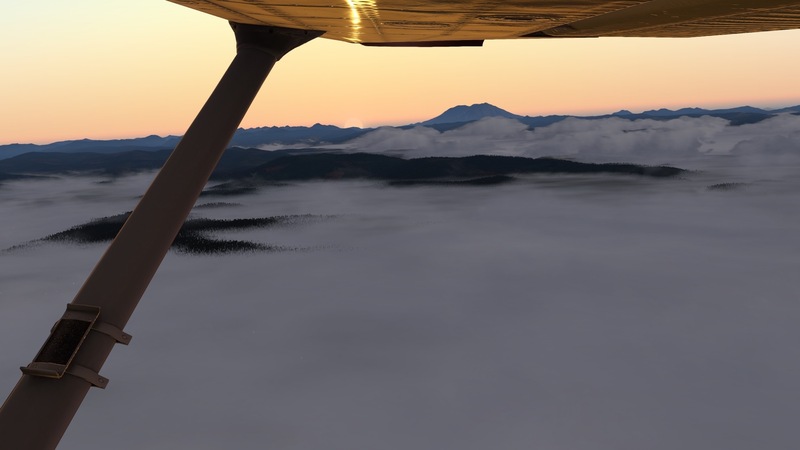 Consider adding different cloud textures and sky textures from the many free alternatives available at X-Plane.org. Just use the search function there and you’ll find lots of free options. Adding them is as easy as dragging the new files into the appropriate X-Plane folder (but backup your originals first by renaming them). 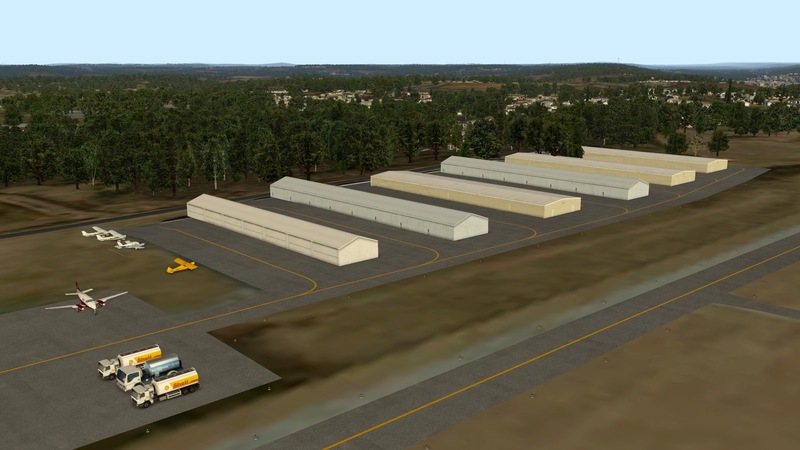 Download the free Prefab airports package. It will fill up 25,000 (yes, 25,000) airports with basic terminals, aircraft, etc. from one of over 30 layouts and make the world far less barren. Do a Google search for any airport you might want appended with “X-Plane” (for example, “KMQS X-Plane“), and it will pull up options for you. 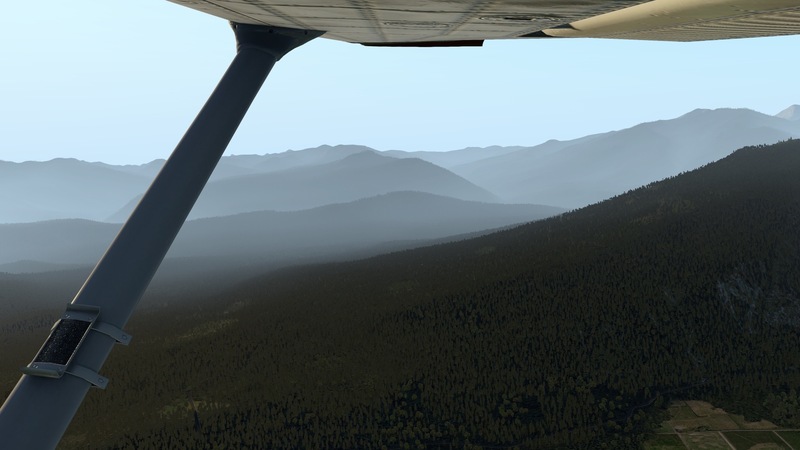 You can also search the scenery library at X-Plane.org. 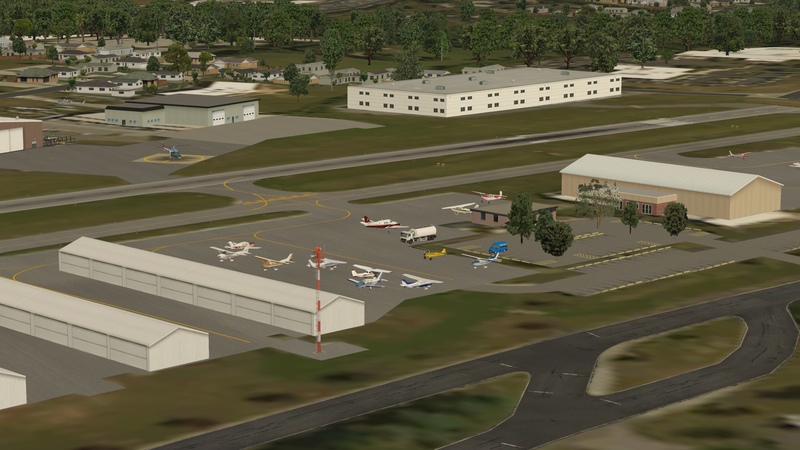 Pay particular attention to anything by MisterX, as his airports are excellent (like KSAN … again, free). For even more quality stuff, get some payware. 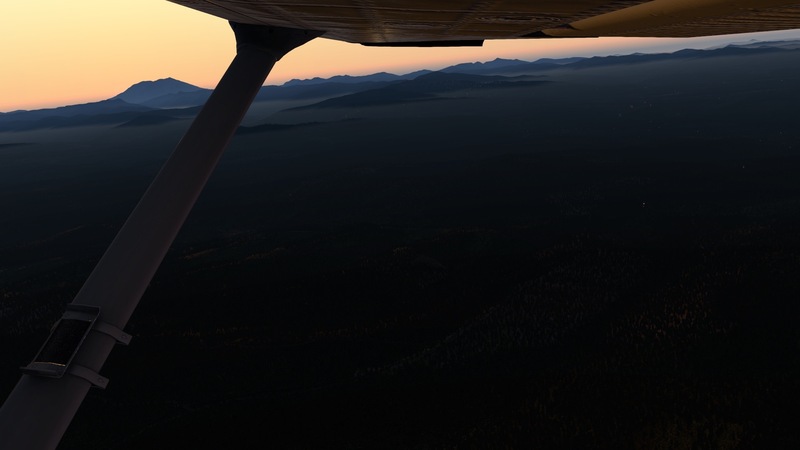 ORBX is now developing for X-Plane, and their stuff is predictably great. 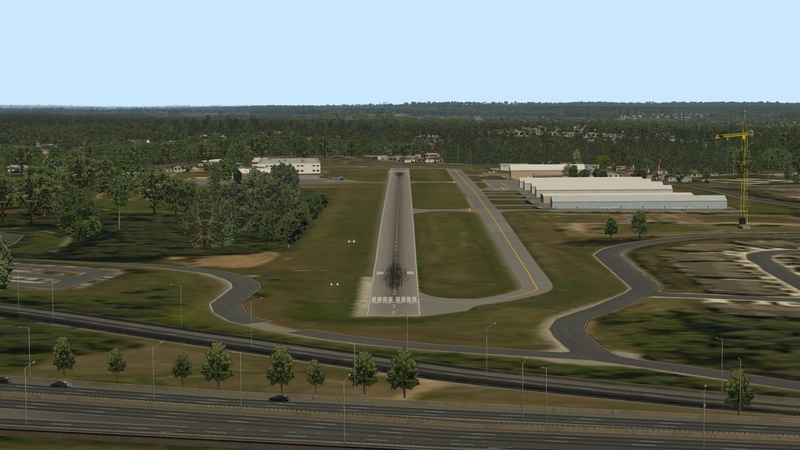 While their airport library is just getting started, they have released True Earth for Great Britain South, and it is simply spectacular with more regions to come. Make your own airports! 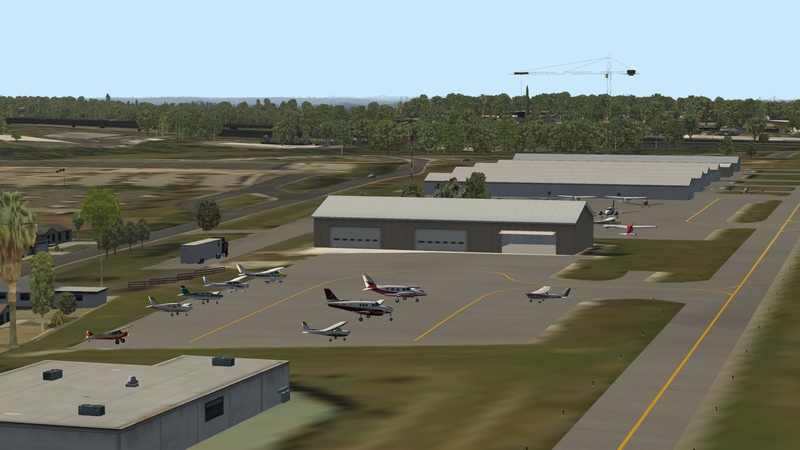 The free WorldEditor (WED to X-Plane folks) program is easy to learn and it’s fun to make your own airport scenery. 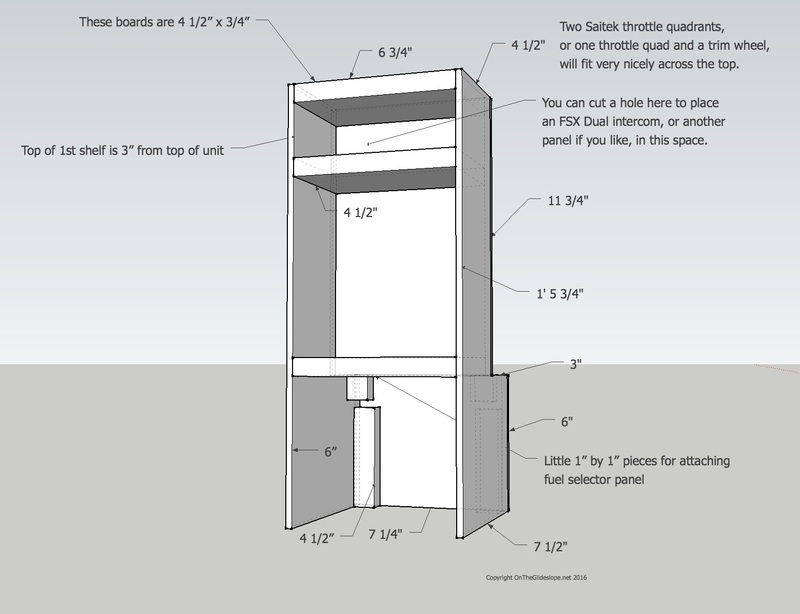 There are plenty of how-tos on the Web to get you started. Try some orthographic scenery. If you want to fly in the US, the ongoing US Orthophotos Scenery Project is a great place to start. The download process can take a while, but the result is high quality, color-corrected, photorealistic scenery with very high resolution terrain mesh underneath. This is a labor of love for a member of the X-Plane community, and it’s free (although please consider making a donation should you use it. 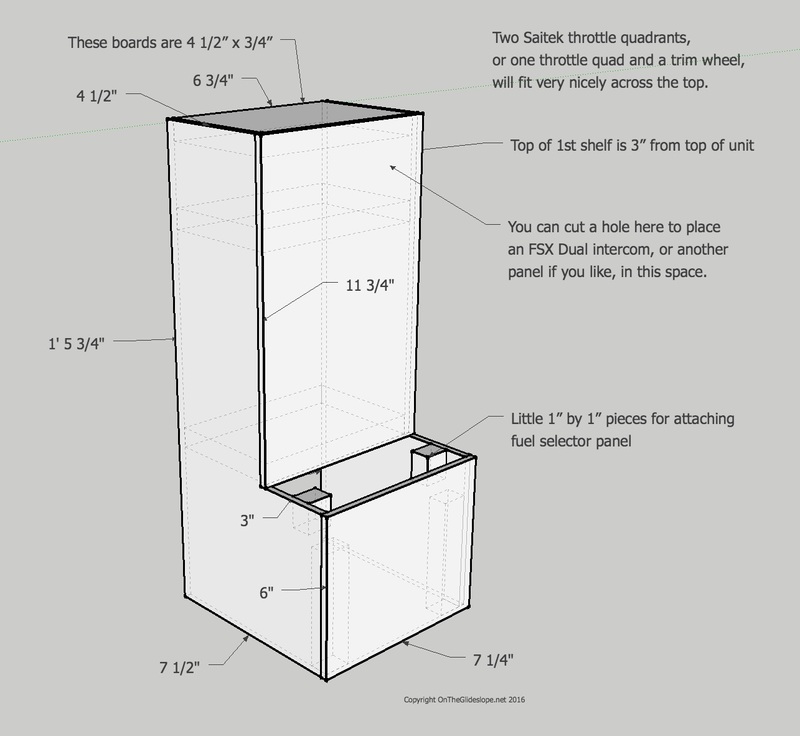 Make your own orthographic scenery. This may be one of the best things about X-Plane. 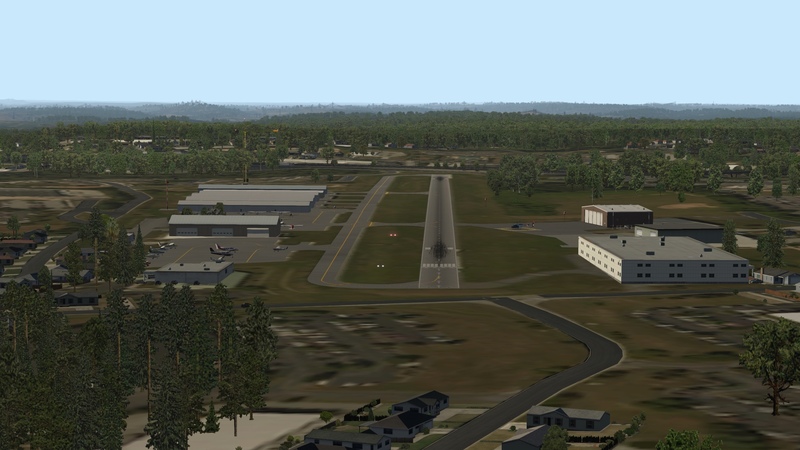 With Ortho4XP you can make your own orthographic scenery for X-Plane, for any area in the world, for free. There are many “how to” videos online for how to do this at YouTube, and honestly, the first time you make it and use it you are left shaking your head, in part because (unlike FSX and P3D), X-Plane places autogen objects, roads, etc. on top of orthographic scenery. 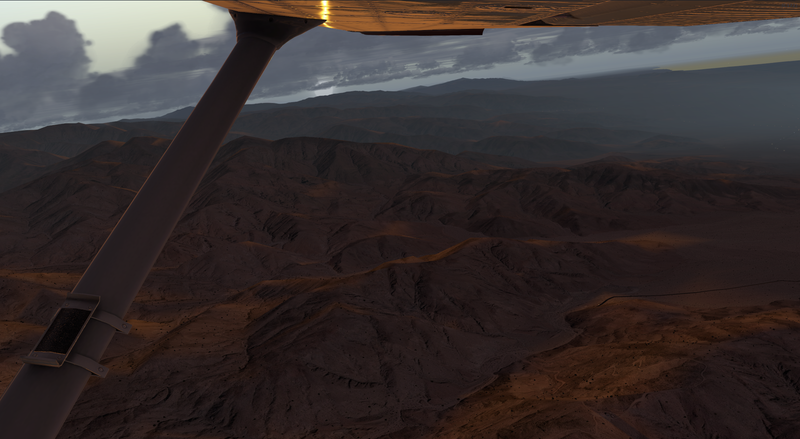 The visual result is stunning and you never have to fly over default scenery textures again. Highly recommended. Read this primer on scenery ordering so things layer in the correct sequence in your sim after you’ve added your new goodies. Get some airplanes. The big makers (like Carenado) make airplanes for X-Plane, and they look and work great. The good news is that X-Plane 11 ships with several great default aircraft, including jets, gliders, a C-172 (which is excellent) and two twins. The community has also made hundreds of others which you can find at X-Plane.org, and about everyone I’ve asked says the Airfoil Labs C172 SP is the most accurate GA airplane available for flight sim, anywhere, on any platform (including A2A’s 172). Another option for study-level GA aircraft are the SimCoder’s Reality Expansion Packs, which I’ve found worth every penny, and the Zibo 737, which is free. AI aircraft. Part of my 10%. Default AI aircraft in X-Plane is limited and not nearly as good as in FSX or P3d. But World Traffic does a great job, and will fill your skies with GA and commercial air traffic (including traffic based on real-world schedules). ATC. Traditionally X-Plane ATC has been not nearly as good as in FSX and X-Plane, but in the 11.3 beta it is quite promising and will only get better. 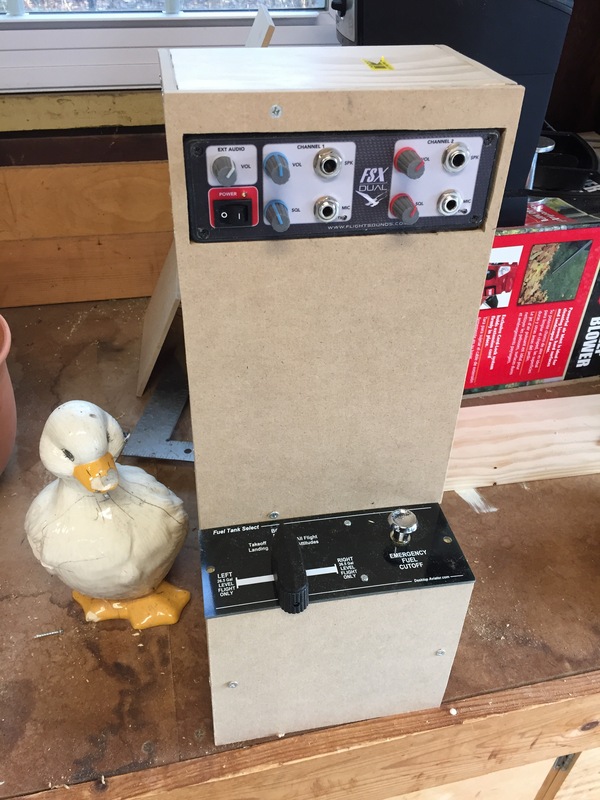 When I want ATC I fly on PilotEdge, which is wonderful as it is real-world quality. And with the new Western Expansion, it’s better than ever. 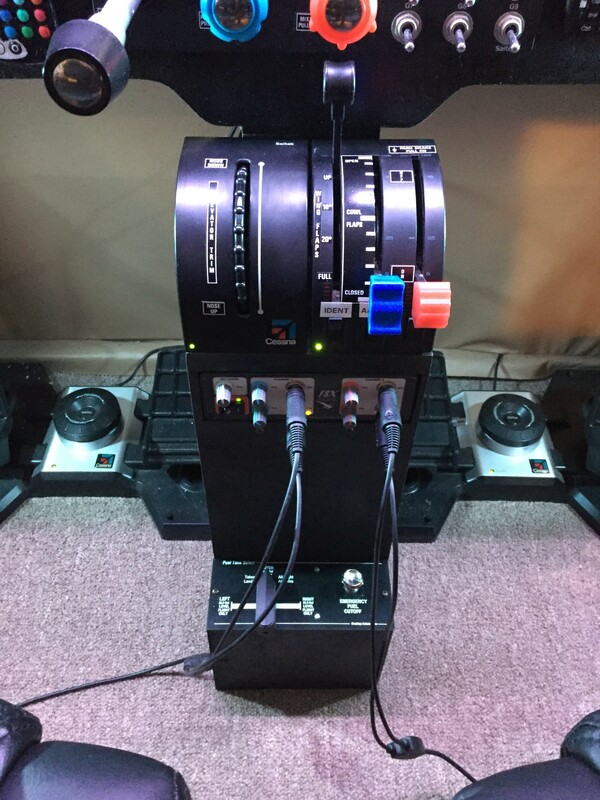 If I want ATC that is not default and not PilotEdge, I have used Pilot2ATC, which I think has great potential and many users say is excellent after you have done the voice training (it reads your voice when you use the push-to-talk switch). And if you download some other voices for Microsoft Windows (available from voice software makers), there’s variety in the voices as well. Spend time at X-Plane.org. It’s a great resource, and the X-Plane community is extremely welcoming, friendly, and charitable. It’s a great group and a great way to learn. 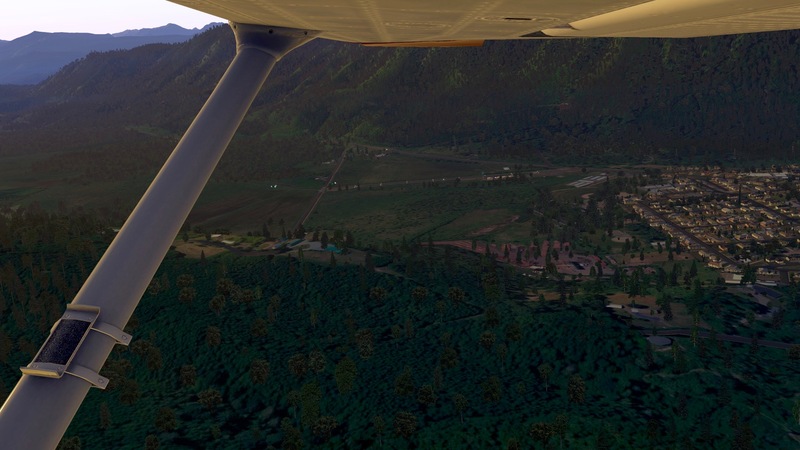 Download the latest stable version of X-Plane (or beta if you wish). 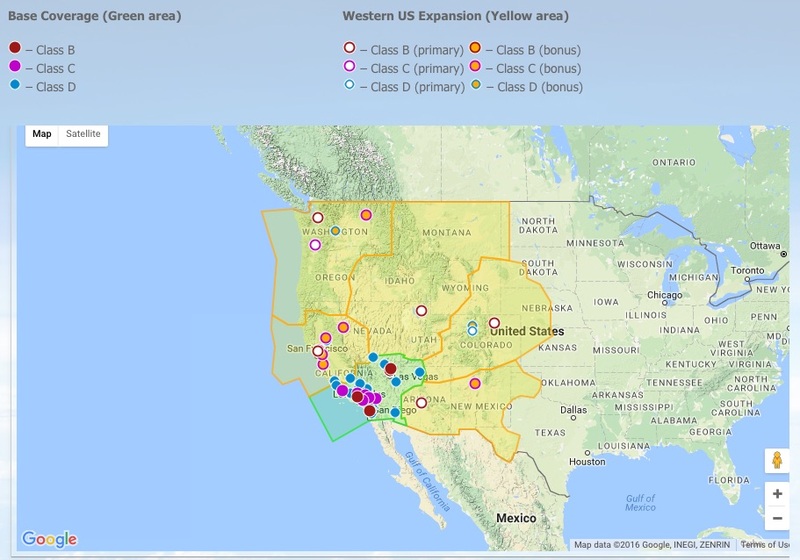 Download HD or UHD Mesh V4 for the parts of the world you want. Download Simheaven W2XP models and sceneries for the regions of the world you want. Download MisterX’s HD Forests package. Read the primer on scenery ordering. Try the default weather, and if you don’t like it, consider other options per above (but I think you will be pleased with default). 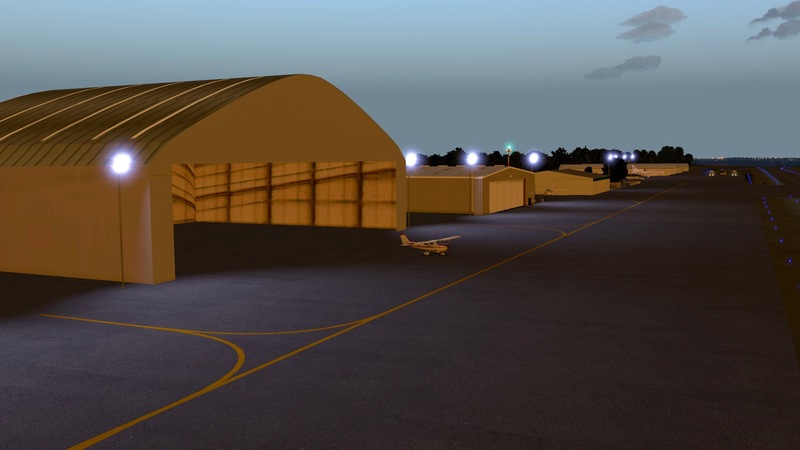 Get the Prefab airports package and MisterX airports (and any other airports you might want). Stick with the default airplanes for now. Have fun, and quickly forget what it was like to play with .CFG files. 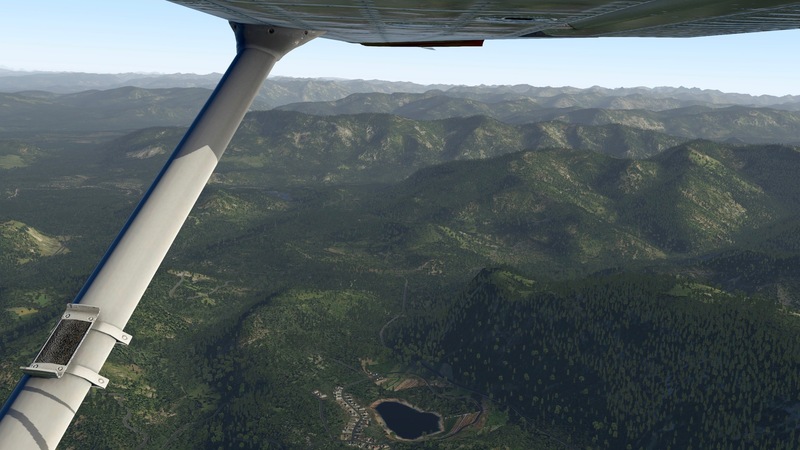 Bonus step: Download some ortho scenery from the US Orthophotos Scenery Project, and then REALLY be impressed. A final few words on scenery. 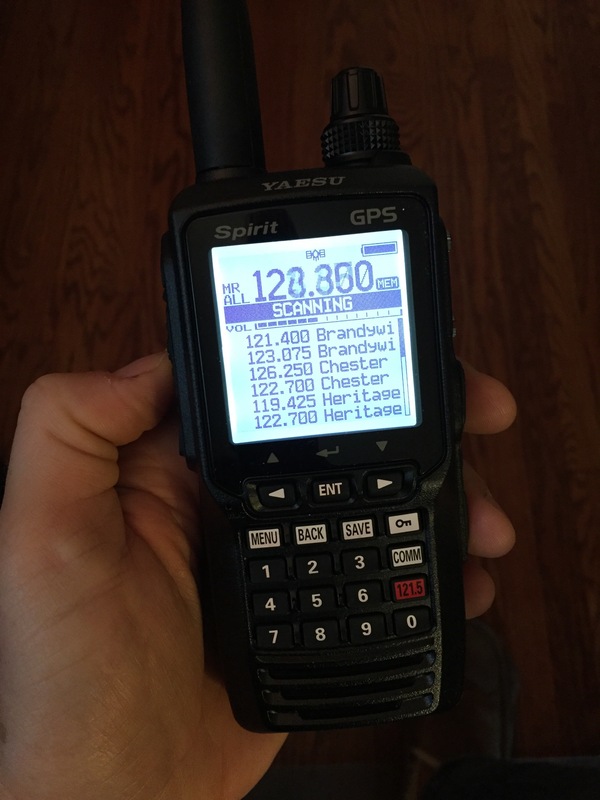 First, I know that coming from P3D and FSX some of this seems like a foreign language. 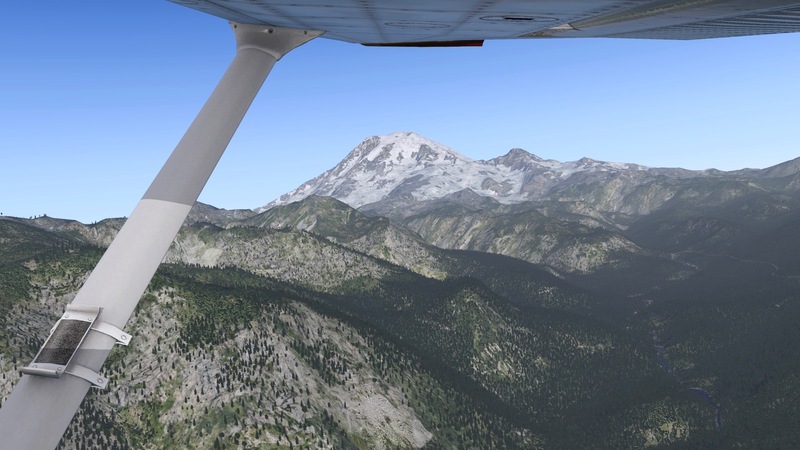 This primer on scenery at AVSIM is very informative and will help you learn how things work in X-Plane. So I hope this helps. I’ve loved X-Plane, and the one time I loaded P3D since I downloaded XP-11 I was left thinking, “Boy, I don’t miss this.” I don’t know if X-Plane 11 is for ever P3D and FSX user (in fact, I’m certain it’s not), but it is for me. It’s fast, stable, looks great, has very realistic flight modeling, and is supported by a massive community of people working together to improve it. I’m sold, and if you decide to try it out, I hope you enjoy it, too. In my real-world flight training I have a cross country coming up from KOQN to KMDT and back. A few mornings back I pulled out the charts, flight planner, and E6B flight computer and planned the flight using real-world weather, and then flew it in the sim with only paper charts and my flight log. Here’s the flight, and for simmers looking to learn more about VFR and VOR navigation it should be of some interest as well. As always, thanks for watching. 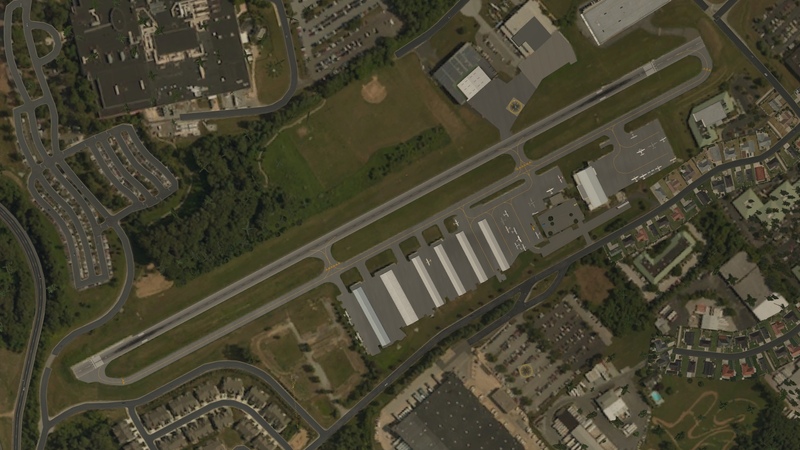 At a reader’s request I’ve designed a second custom airport for X-Plane, KMQS Chester County. Chester is a local field where I’ve done pattern work, and I think it turned out well as a second attempt at scenery design. You may visit the download page here if you’d like to grab it. I’ve been playing around with the X-Plane world scenery editor and decided to make custom scenery for my home field, KOQN Brandywine. The default KOQN is just a strip with taxiways, and while the prefab airport package made it better, I decided to make my own as a learning experience. I’ve created a page for the scenery here, and anyone is welcome to download and use it. I’ve also added a new menu item to the main navigation menu for it as future scenery packages I might make. And here are some snaps of the real thing and my interpretation. I was fortunate to participate in the beta test of the expansion last week, and here’s a video I made of the flight. It’s a long one: KSLC to Heber to Price To Moab. This is the longest video I’ve uploaded to date, but I wanted to capture the entire flight (with some edits) and the ATC handoffs along the way. 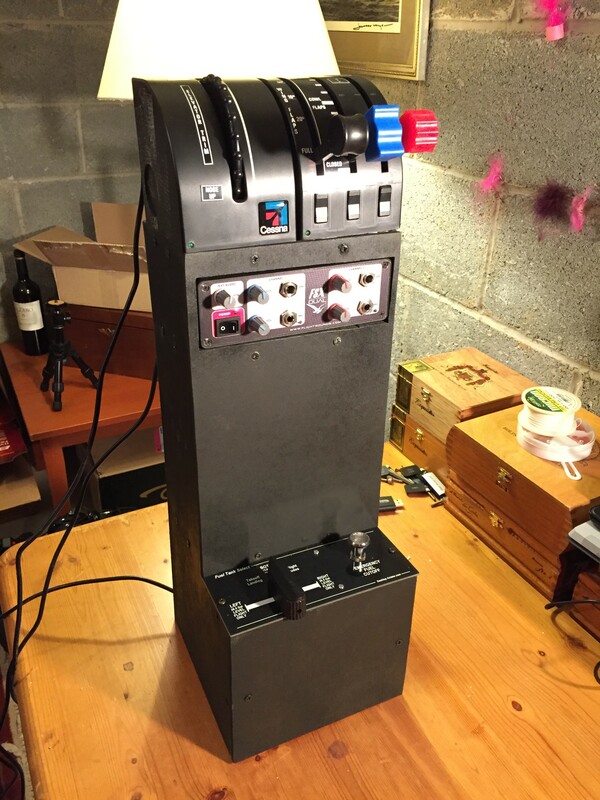 Thanks for watching, and if you cater to real-world ATC, PilotEdge is as real as it gets.